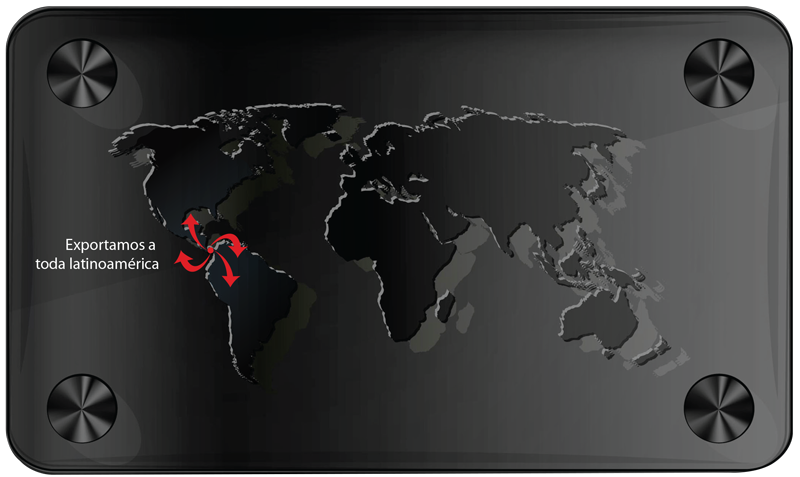 If you are looking for business opportunities to acquire a distribution product line of the Carbone brand , let us know; we are looking for business partners throughout Latin America and the Caribbean. In Costa Rica we have a strategic position in the region to make an effective and safe shipping and handling all over Latin America. We welcome business offers but we do not handle minimum orders.